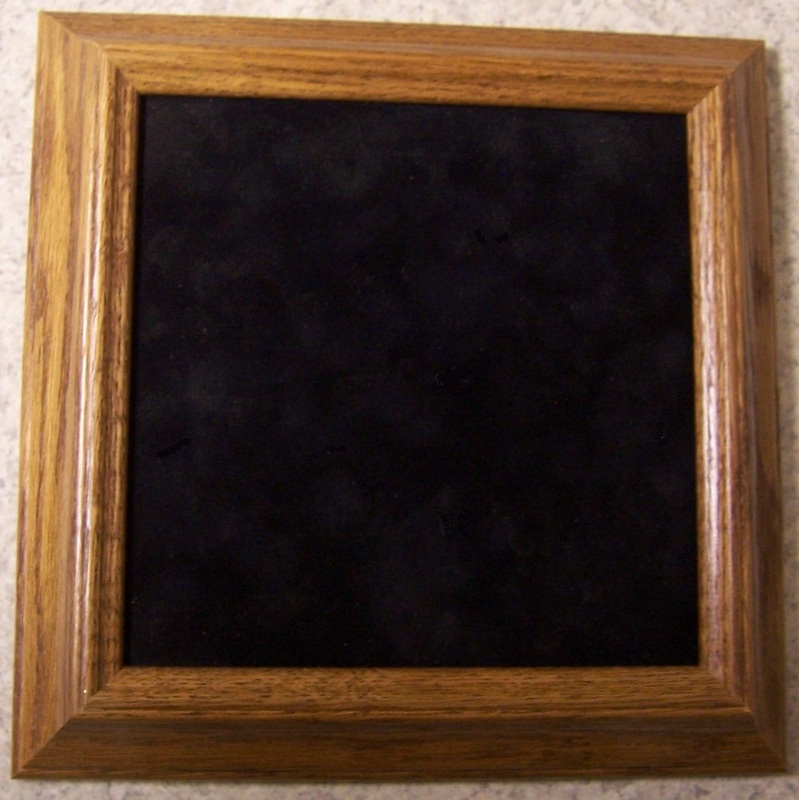 They can be mounted into one of our Shadow Box holders as shown below. 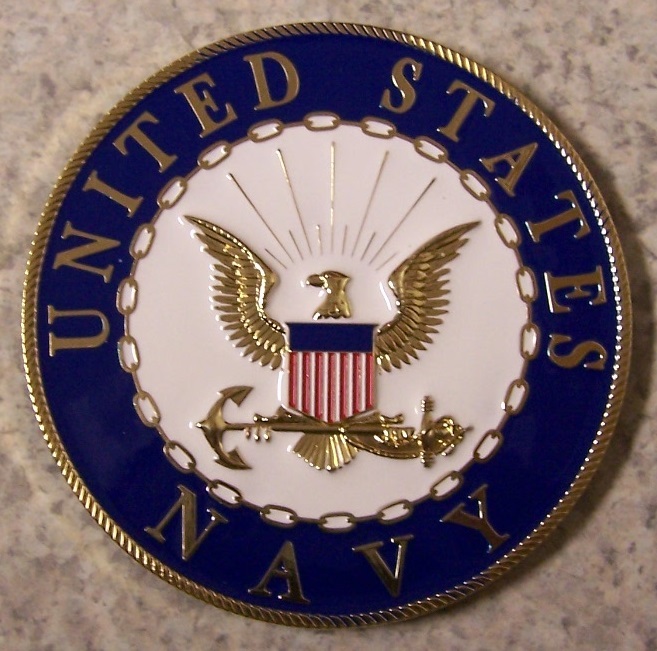 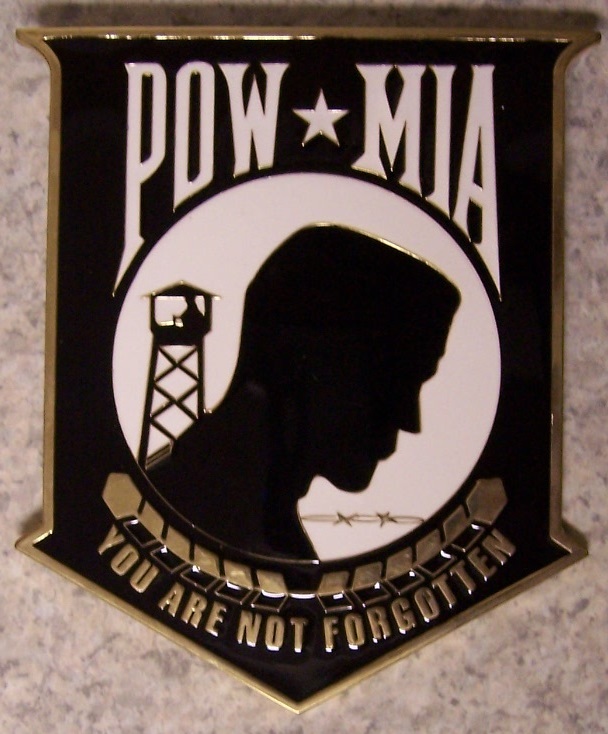 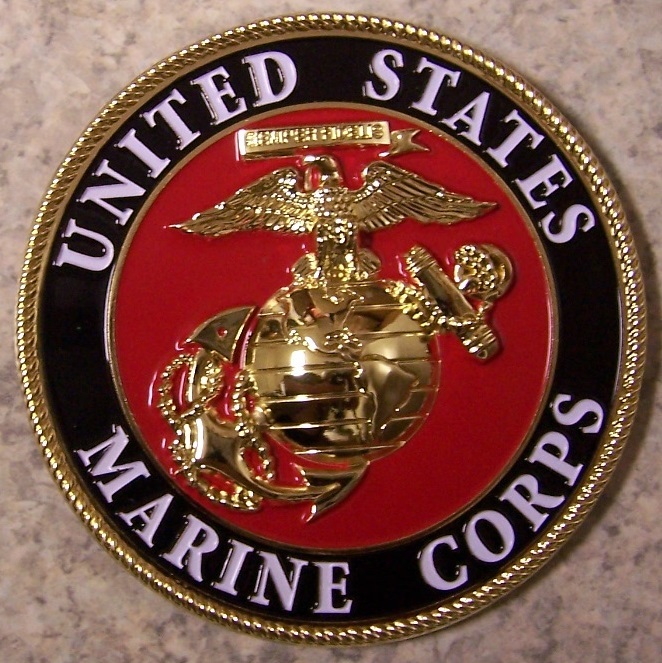 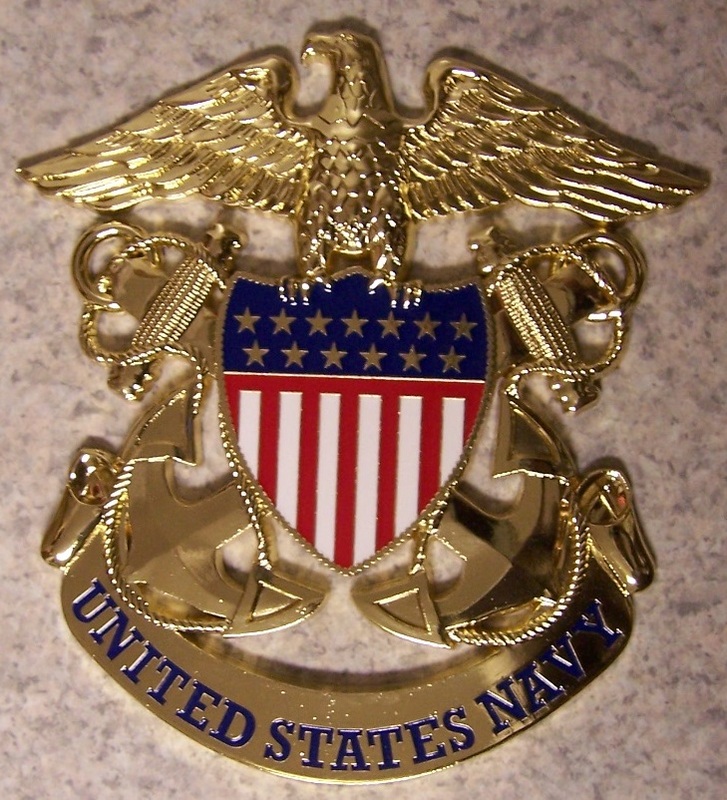 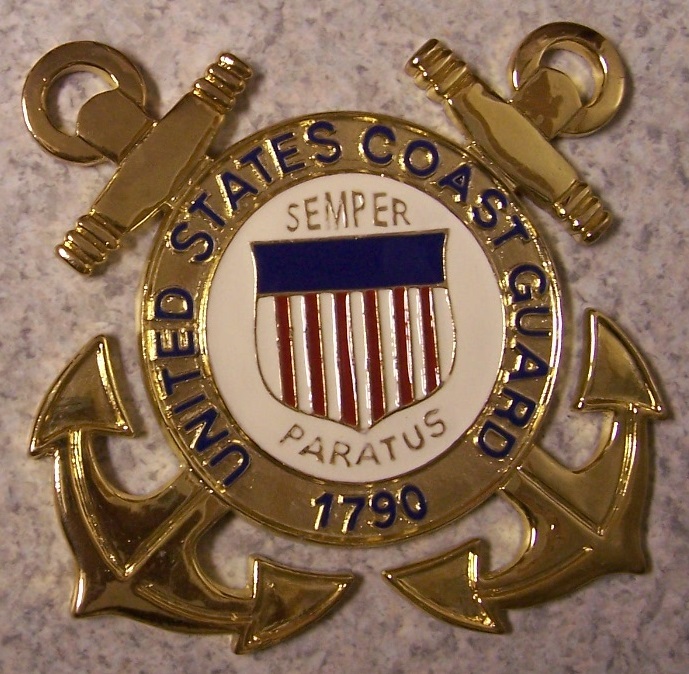 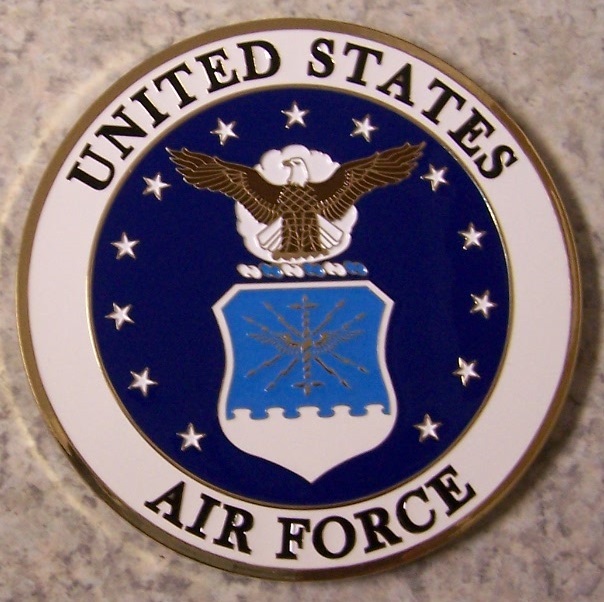 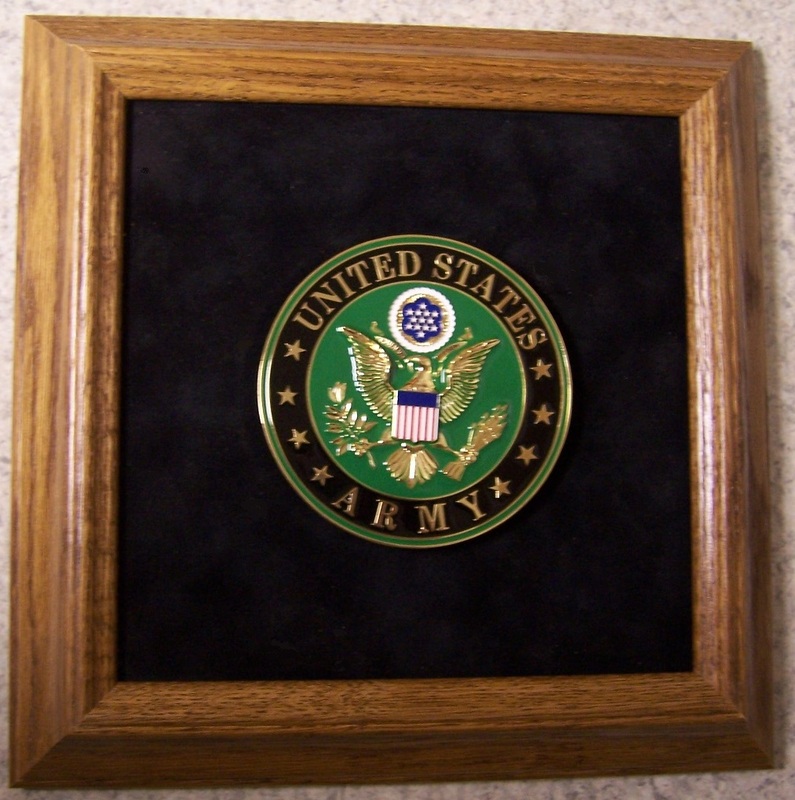 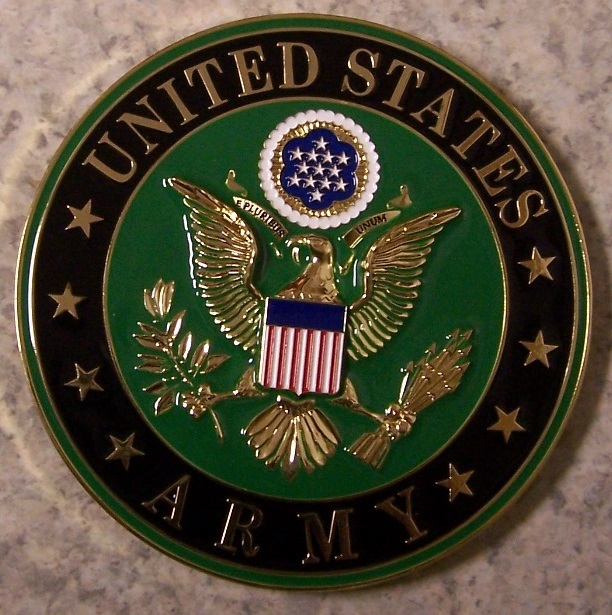 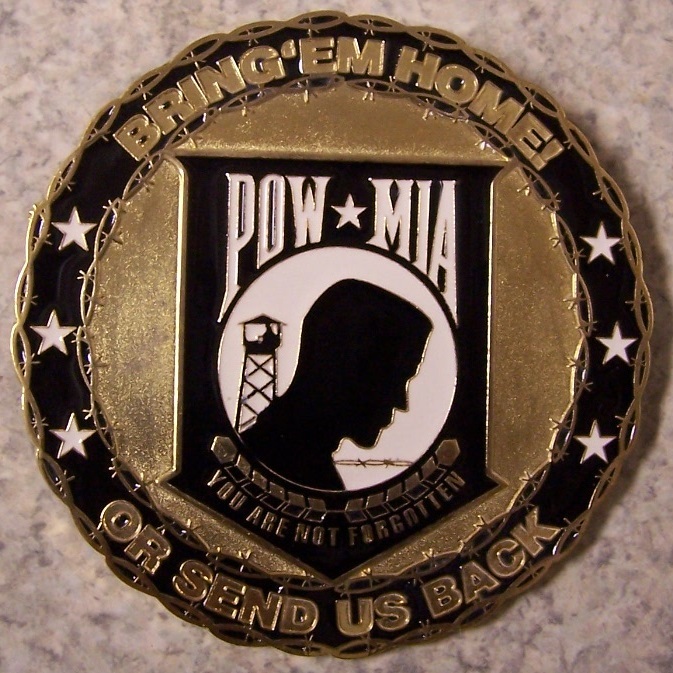 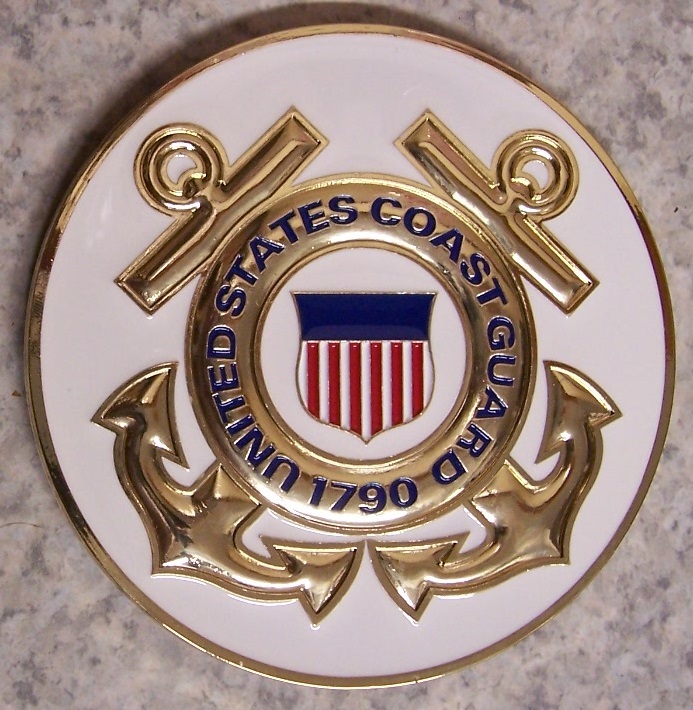 Career veterans have served in a variety of units, each with their own unique unit insignia. 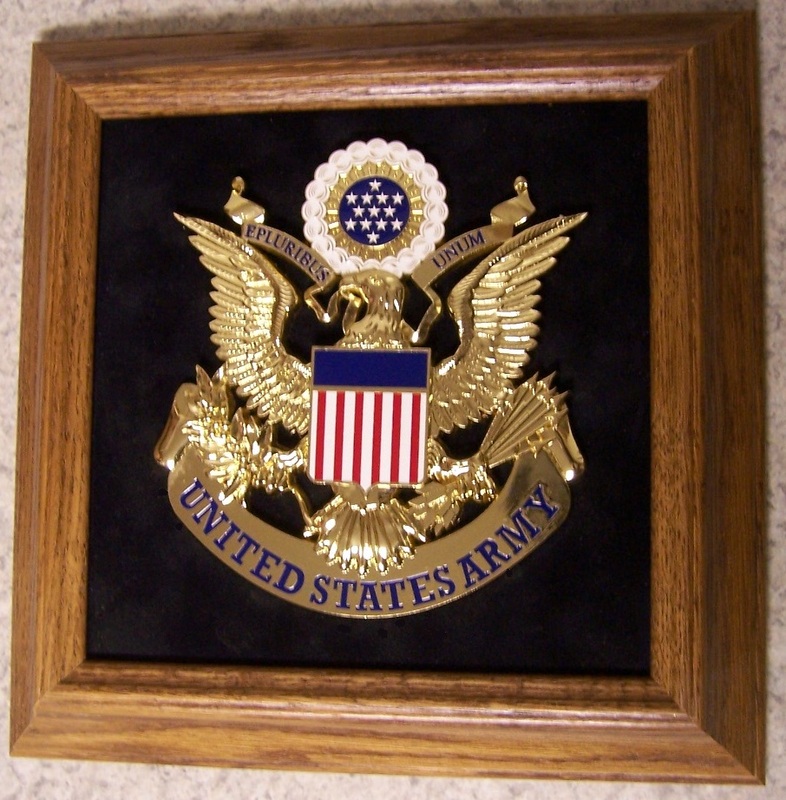 A shadow box is a memorial wall plague that displays the history of their service. 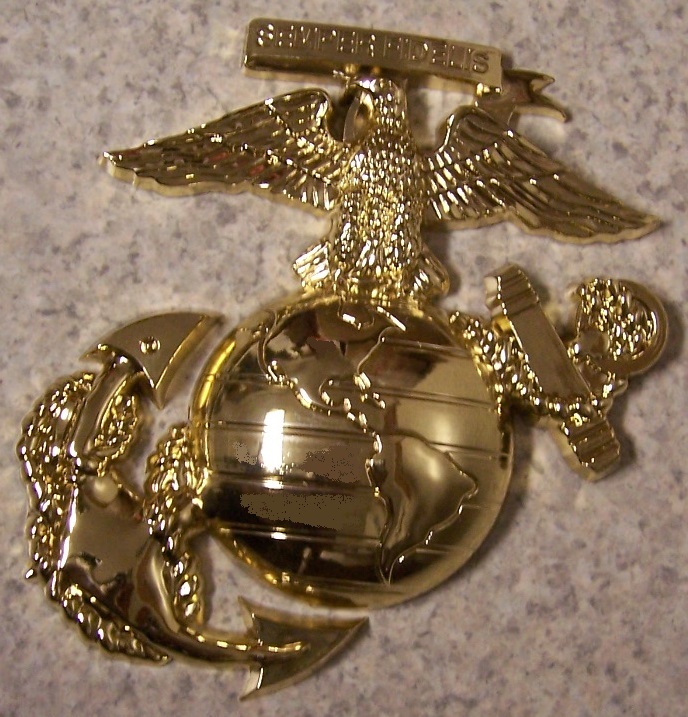 along with any ribbons, awards and decorations that the individual has earned.